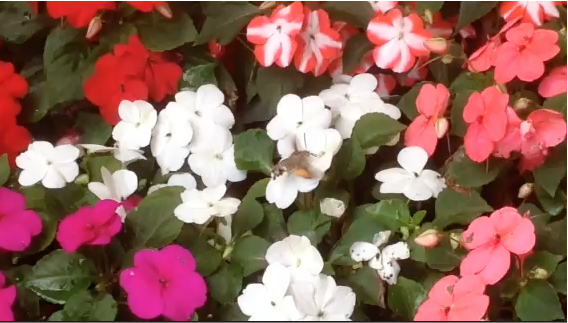 This adorable Hummingbird moth enjoyed gathering nectar from our impatiens bed. It was a beautiful sight to see and she was not shy in the least! This entry was posted in barzanò, brianza, poggioverde, trip to northern italy. Bookmark the permalink.